The past and the future? | theraceforthecafe.com . The past and the future? 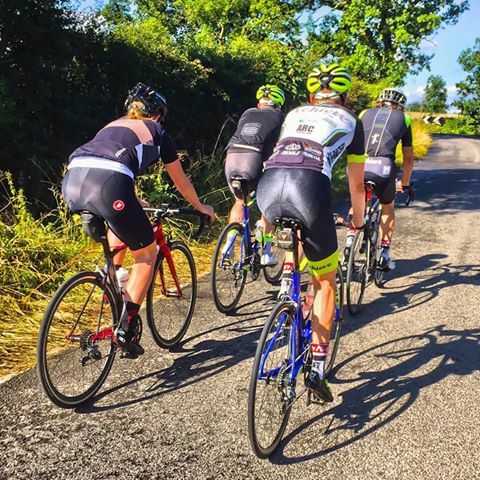 The history of road cycling in Britain is closely linked with the Cyclists Touring Club, previous generations of cyclists were introduced to cycling through this organisation, and often then progressed to more specialist cycling clubs when they began to race. In his history of the sport Tim Hilton reminds us that during the 1950s when he was introduced to cycling there were hundreds of cycling clubs throughout the country which helped to foster what Hilton describes as a “fellowship of the road between cyclists who thought of themselves as set apart from the rest of the world” In the cycling era of the fifties and sixties which Hilton describes practically everyone raced occasionally, even if they did not compete every week, as a result cycling as recreation was closely intertwined with cycling as sport. Despite cycling’s popularity, as a country we had a relative lack of success prior to Bradley Wiggins victory in the 2012 Tour de France and Team GB’s success at the London Olympics in the same year. This is due in part to the almost total absence of bike racing in Britain until 1959 when the British Cycling Federation was formed. Bike racing on the road was effectively banned in 1890, a ban put in place by the then governing body of cycling the National Cyclists Union (NCU) and driven by increasing hostility towards racing on public roads (does this sounds familiar?). This situation remained until Percy Thornley Stallard a Wolverhampton bicycle shop owner, instigated the re-introduction of road racing by staging an ‘illegal' road race from Llangollen to Wolverhampton on 7th June 1942. 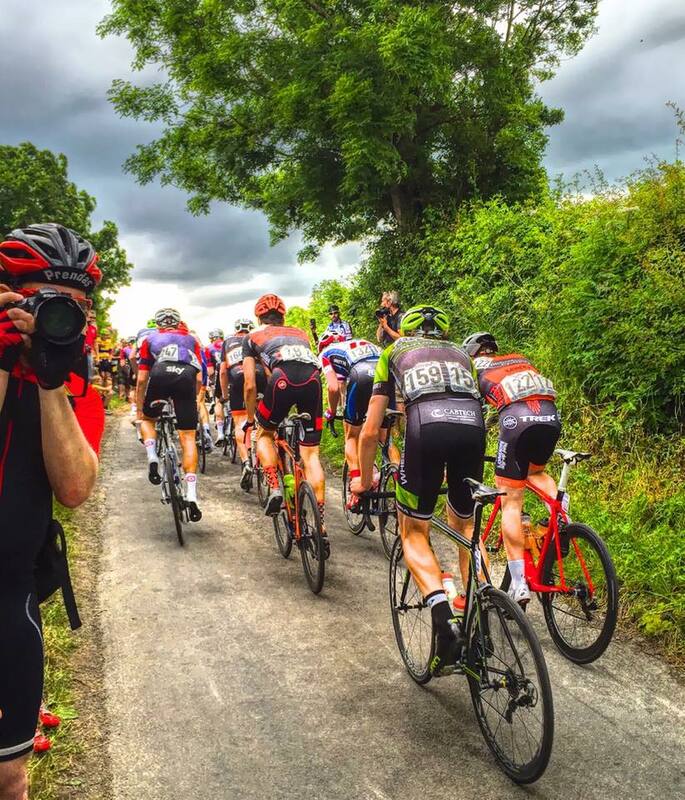 The NCU promptly suspended all those involved, and in response Stallard founded the British League of Racing Cyclists (BLRC) The BLRC re-introduced massed start road racing following the continental format by attracting sponsorship and publicity. This approach led to the first Tour of Britain in 1951 under the sponsorship of The Daily Express. Bike racing as a sport remained divided until 1959 when the two organisations ended their feud and merged and The BCF – British Cycling as we now know it today was born. Against a backdrop of increasing difficulty in staging races on the public highway in the UK, due to road safety concerns and the associated cost of traffic management provision are we moving towards a situation where only the big races (with big budgets) are staged on the road and all other racing is confined to the new facilities in to which significant amounts of money are currently being invested across the country? 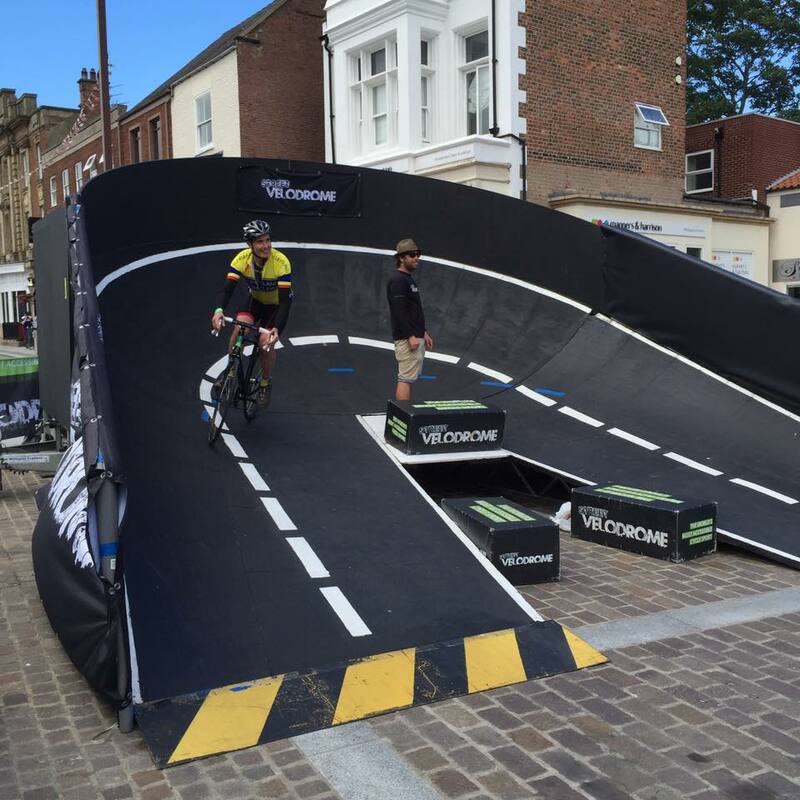 Crit racing on purpose built circuits maybe the only option in the future. The increasing influence of Strava and other technological innovations will also affect racing on the road. Will events in the future may be staged as ‘segment races’ with participants competing over the same course individually at a time of their choice, against avatars and the performances of riders who they never have any physical contact with? 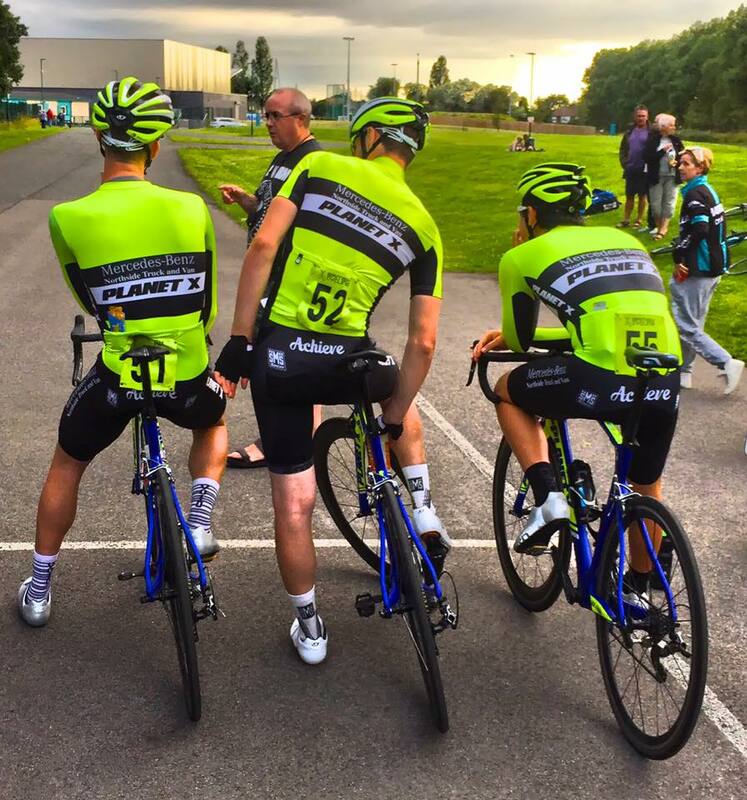 The results decided by post-race analysis of GPS data – a bit of a stretch perhaps but things are changing that’s for sure, who knows what grass roots road racing will look like in ten years and will we all just be ‘Racing to the Café’ ? more on this in future blogs. 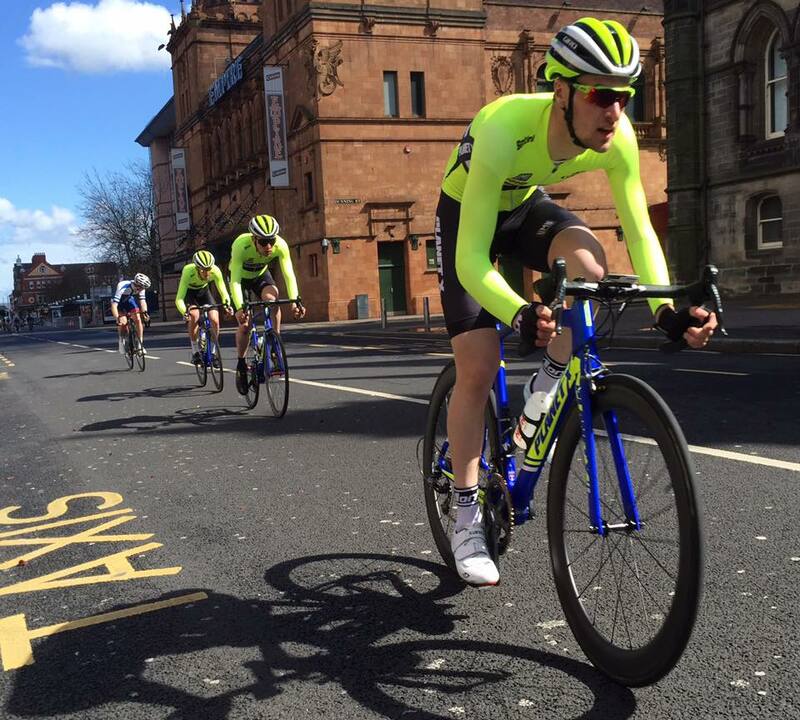 Hi Tony, saw you post your blog on a few cycling Facebook groups and come across for a read. Very interesting concept and I very much like the idea of you sharing your thesis work with a wider audience in more manageable and user friendly chunks! Anyway, the last few sentences of your above post made me comment. Thanks for commenting Olly - you are absolutely right technology is changing the way that many people enjoy their cycling. I hope to do some research related to Zwift and its users. I am hoping that one of the outcomes of sharing my research on the blog is that it will provide me with opportunities to connect and engage with new research populations - such as Zwift users. Thanks for replying Tony - I am keeping my eye on the blog. I am an avid user of Zwift and if you wanted to reach out in the future i'm happy to share my experiences and could probably put you in touch with some other power users through Facebook. Keep up the great work!